Jim grew up in the Grunthal area and attended Green Valley School. Jim and his wife Rose have been married since 1979 and have lived in the Grunthal area throughout this time. They have two adult children and four grandchildren. 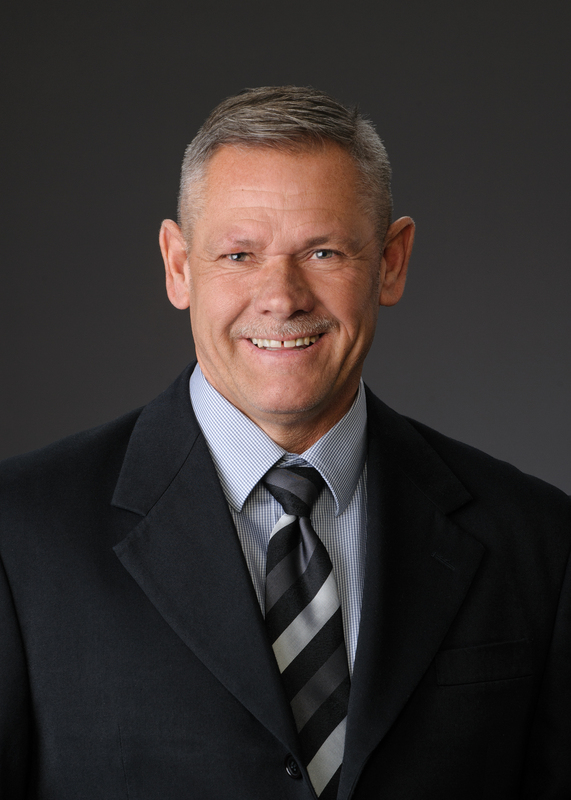 Jim has been self-employed for 35 years serving Grunthal and surrounding areas. Jim was first elected to the LUD of Grunthal Committee in 2010. Prior to this, Jim served as Chairman of the Grunthal Motocross Association for 10 years. He also spent 25 years on the Grunthal Arena Board, as a Committee member as well as President. Jim has enjoyed serving the Grunthal residents on the LUD Committee for the past 8 years, and welcomes the opportunity to continue to serve them along with the rural residents in Ward 6 as his new role of Councillor. Jim is well-known throughout Grunthal and area through his business and extensive community involvement. He has developed a reputation of being approachable and taking the time to listen to others, displaying a common-sense approach to concerns, and being responsible and accountable in decision-making. If you wish you contact Jim, you may do so via e-mail (jim.funk@hanovermb.ca) or by phone (204-371-5305).